Following his sold-out show at Band on the Wall last year, we’re taking Alfa Mist across town to Gorilla. Originally from Newham, East London, Alfa began his trip through music as a grime and hip-hop producer. As with many contemporary beatmakers, Alfa’s sample digging opened up a world of vintage sounds including soundtracks and jazz. 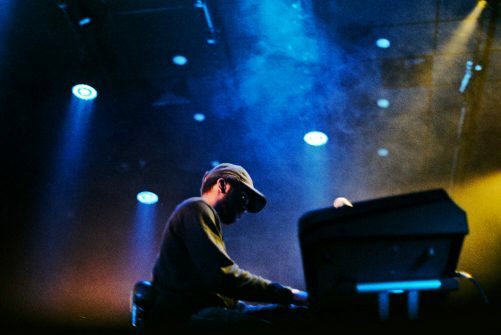 Both a self-taught pianist and accomplished producer, Alfa’s roots can be traced through Dilla and the Roots, back to Miles Davis and Avishai Cohen. His debut album ‘Antiphon’ is a perfect example of organic growth, garnering over 5M plays on YouTube and repeatedly selling out multiple vinyl pressings.